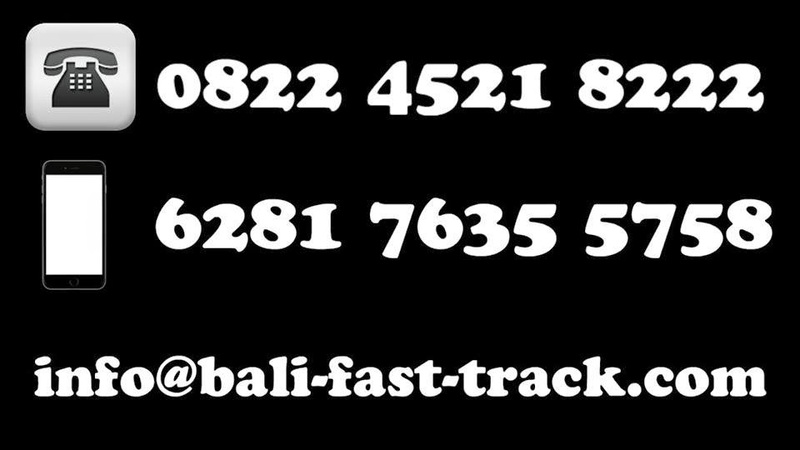 Bali VIP Service assists guest who demand for VIP VOA arrival needs! Our service will eliminate your having to queue up for your VOA (Visa on Arrival) and immigration clearance. Important note: Tourist visa is US$ 25 per person, valid for 30 days of visit and cannot be extended.